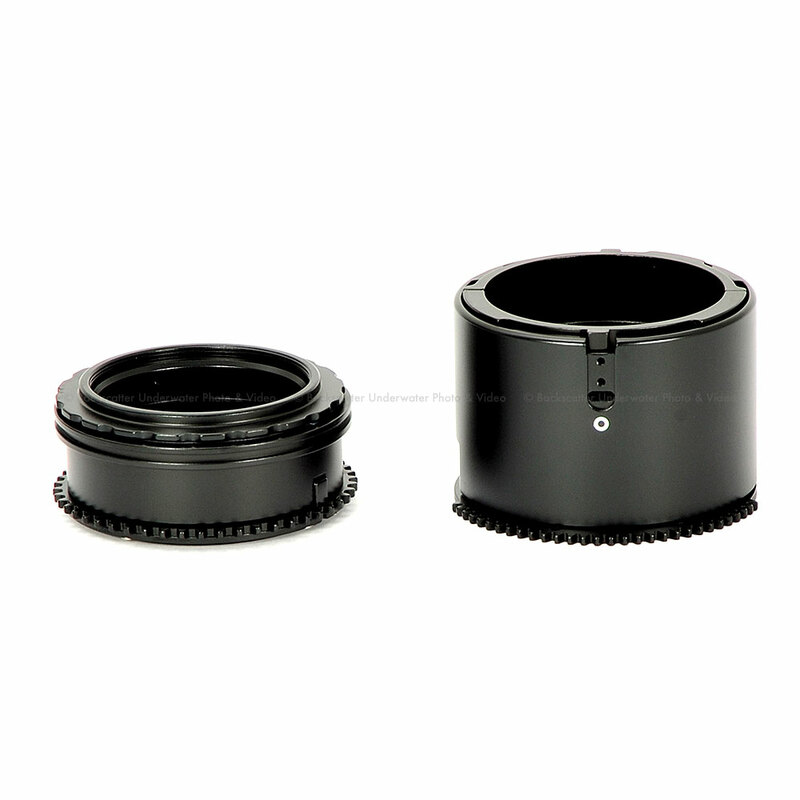 This special gear and port solution allows the physical macro switch on the 12-50 lens to be operated, and enables the lens' entire zoom range. 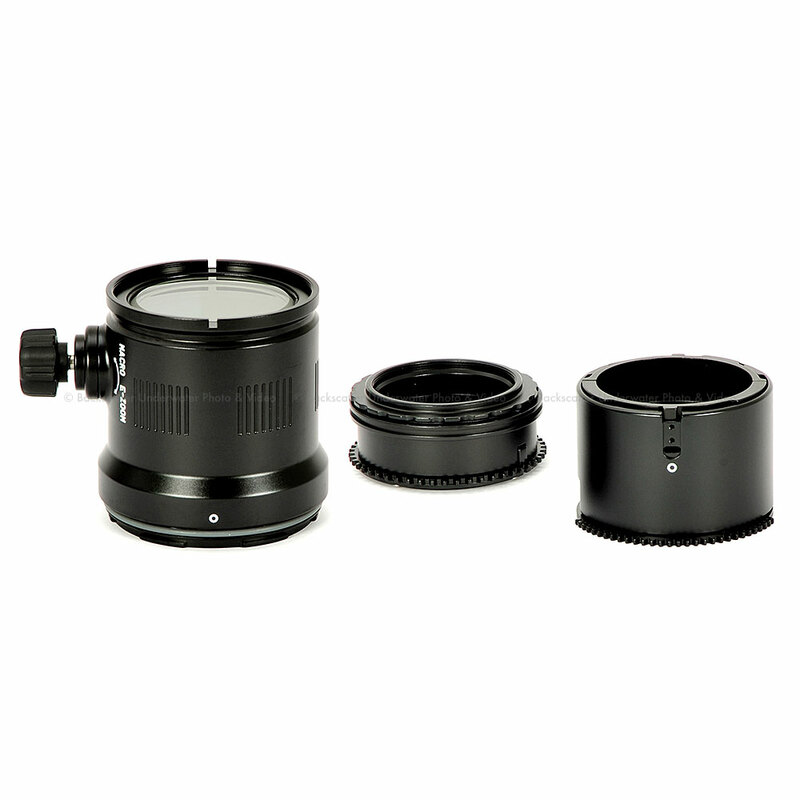 This solution provides both more magnification and the full range of focal lengths from 12-50mm, which is not possible in competing housings. Please CLICK HERE to download the gear instructions.